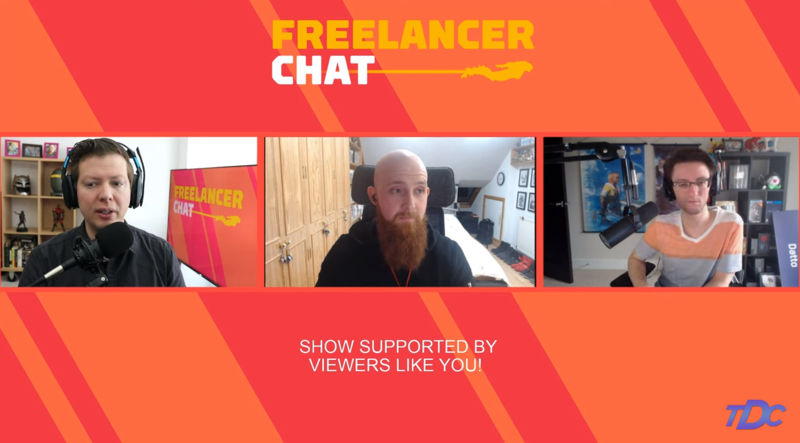 Freelancer Chat - anthemapps Webseite! Anthem has been available for one month. Here's the current state of the game and what's good, bad, and dire. Description: This week there was a controversial ban of streamer xGladd that has a lot of people talking, but we also discuss our end game builds and Travis Day from Diablo 3 fame joins to talk about loot! Today we're looking at the roadmap going forward as Anthem comes out of a critical opening launch week. Destin, Arekkz, and Dantics dive in. Destin, Dantics, and Arekkz talk about their impressions of the full game that they've been playing on PC! Impressions of "Temple of the Scar", what Endgame holds in store and whether or not PvP will make a difference. 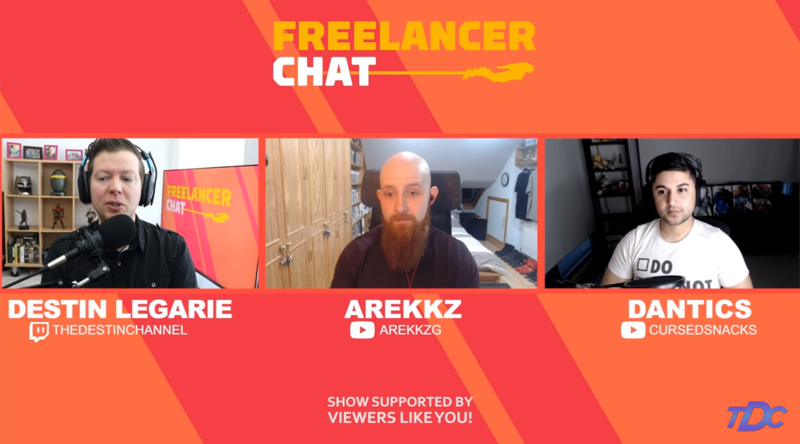 Freelancer Chat Ep. 1: Anthem: Will it Still Thrive After a Troubled Start? Arekkz and Datto join Destin to discuss the latest about Anthem. Arekkz, Dantics, and Destin sit down to discuss Anthem's strongest gameplay mechanics so far and what the future holds.